Doubleday Books for Young Readers, 9781101939208, 32pp. 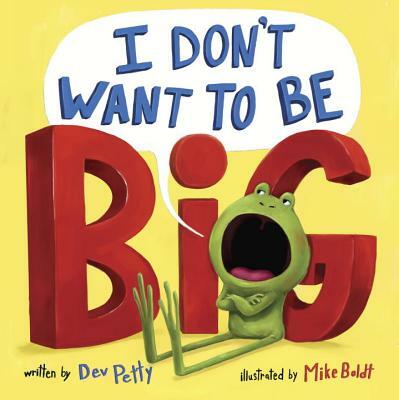 Fans of the hit picture book I Don’t Want to Be a Frog will love this silly companion featuring a frog that's still as stubborn as ever and his surprisingly patient father. And look for all the book in this hilarious series—I Don't Want to Be a Frog, There's Nothing to Do! and I Don't Want to Go to Sleep.